The 2018 high school cross country season has stepped off, and East County runners are, well, off and running. Last Friday’s 24th annual Mustang Invitational at Chula Vista’s Rohr Park attracted 31 teams. 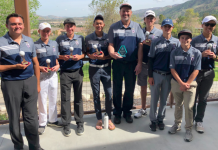 Among the leaders on the course were Christian sophomores Alaina Zamorano and Leah Kunde, Valhalla sophomore Peri Kraft and Helix junior Jaden Forester. Zamorano won the Silver Division girls varsity race with a time of 13:36.98 while Kunde won the Silver Division girls junior varsity race with a time of 10:58.69. Kraft finished second among the 91 individuals in the Blue Division girls varsity race with a time of 13:19.62. Forester placed fifth in the 108-deep Blue Division boys varsity race with a time of 16:39.96. Girls varsity runners ran 2.2 miles while boys varsity runners competed on a 5K course. Junior varsity girls races competed on a 1.65-mile course while JV boys races were contested at 2.2 miles. Valhalla finished fourth in the Blue Division boys varsity team standings and fifth in the Blue Division girls varsity field. 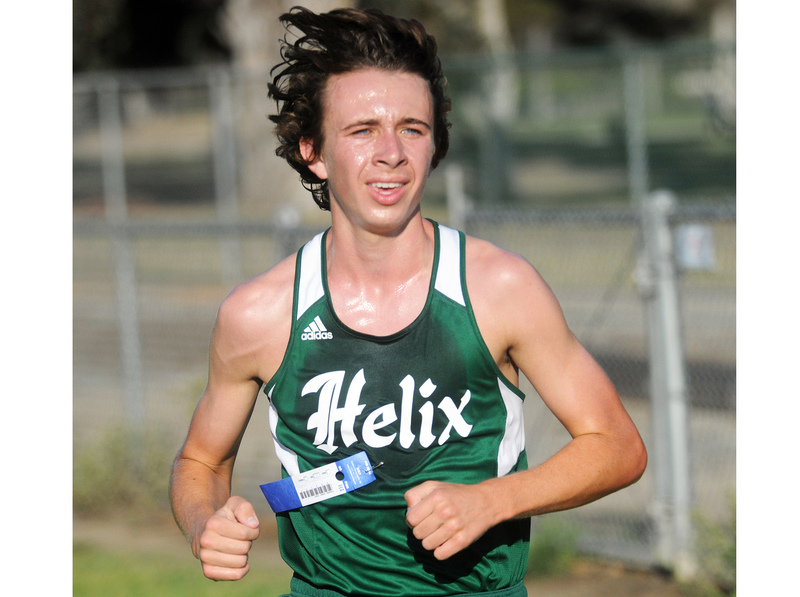 Helix finished ninth among teams in the Blue Division boys varsity race and 11th among teams in the Blue Division girls varsity race. The top 30 finishers in the JV races received medals while the top 35 finishers in the varsity races received medals. Zamorano, who won last year’s San Diego Section Division V race as a freshman before going on to post a meteoric sixth-place individual finish at the state meet, easily won last Friday’s race, finishing 25 seconds ahead of Escondido Charter sophomore Rachel White (14:01.47). Kraft, who finished ninth at last year’s San Diego Section Division II finals as a freshman, finished just one second out of first place in last Friday’s race. Olympian senior Mariana Beltran-Picos timed 13:18.52 to win the race, just 1.1 seconds ahead of Kraft in a hard-charging finish. Kraft finished more than a minute ahead of Valhalla’s next scoring runner, sophomore Kate Baranski, who finished in 25th place with a time of 14:24.05. Valhalla sophomore Jessie Rincon finished in 31st place in 14:34.84 to also earn a medal. Forester was the top East County placer in the Blue Division boys varsity race. Crawford senior Nader Ali was the breakaway leader, winning by an 11-second margin in 16:12.82. Ramona senior Jack Clough finished second in 16:23.58, followed by Scripps Ranch senior Ryan Connors in 16:32.33 and Pont Loma senior Joshua Bauer in 16:34.35. Forester edged Point Loma senior Hunter Sweet (16:40.63) by one second to capture fifth place. 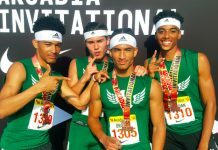 Other East County medalists in the race included Valhalla seniors Jake Waymire (15th, 17:09.8) and Ramon Owens (17th, 17:11.33), Helix senior Eduardo Martinez (18th, 17:12.26) and Valhalla senior Cooper Olander (27th, 17:34.63). Forester, who finished third at last year’s league finals, opened the season by winning the junior boys race at the Wolf Pack Invitational Aug. 31 at West Hills High School with a time of 10:16 (2.1 miles). “I was just trying to hang on to the top pack and not to let go,” he said of his strategy in last Friday’s race. He said his goal is to eventually break 16:00 on a 5K course.